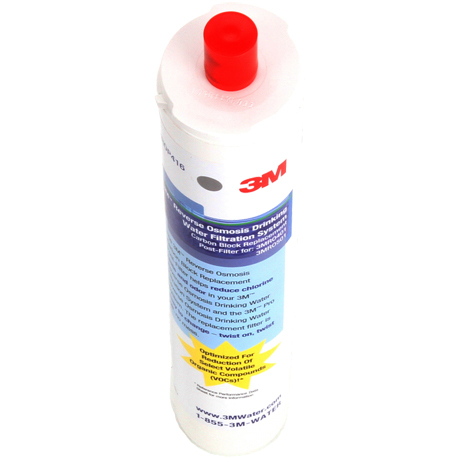 3M Aqua-Pure 3MROP316 Replacement Post Filter - $31.27! 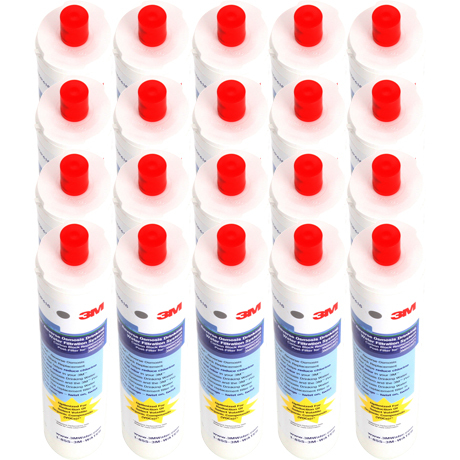 The genuine OEM 3M Aqua-Pure 3MROP316 replacement water filter cartridge for 3M Aqua-Pure 3MRO301 Undersink Reverse Osmosis Water Filter. 3MROP316 replaces 47-9298G2 and 47-55710G2 and is NSF-listed to reduce chlorine taste and odor.